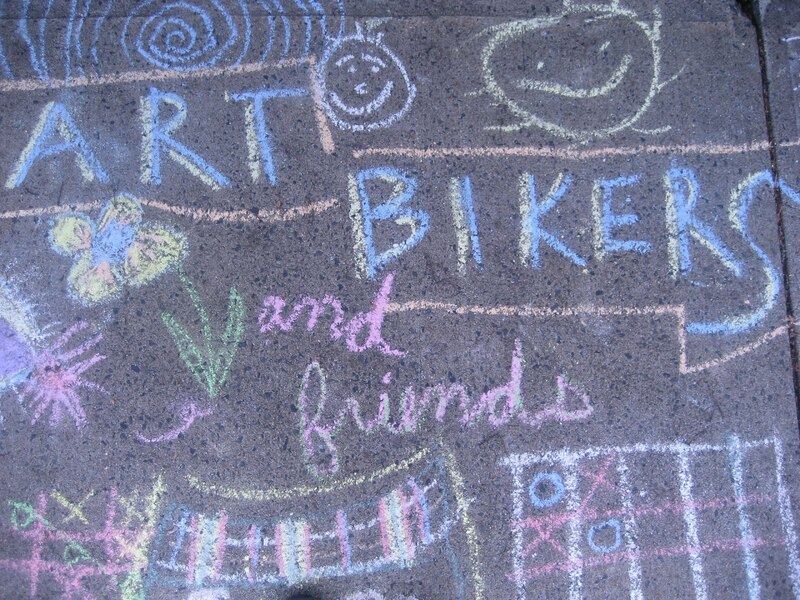 Working as part of a team under the supervision of the Coordinator and under the direction of the 4Cs Foundation Executive Director, you will be traveling by bicycle pulling a trailer full of art making materials to various neighbourhoods throughout HRM over the summer months. You are responsible for engaging with the public of all ages to encourage and facilitate their participation in free arts-based activities to meet the three goals outlined above. for full requirements, job description and application details. Please include a cover letter outlining how your expereince and education meets the requirements of the job. Deadline for applications is April 25, 2011 by 5 pm. Interviews will take place in person during the week of May 9 to 14th. We thank everyone for their interest, but only those being interviewed will be contacted. •Physically fit - you will be pulling a trailer that weighs 50+kilos. •Able to demonstrate art skills and foster creativity, learning and participation in others. •Outgoing, extroverted- very comfortable taking the initiative to start conversations with people of all ages. Three references are required with your application. At least one of these must be able to speak directly to your experience working or volunteering in the community.